Just slapped together for now but with coupons and the stockpile of Thundercrackers I have the makings of a very cheap MP Seeker trio! 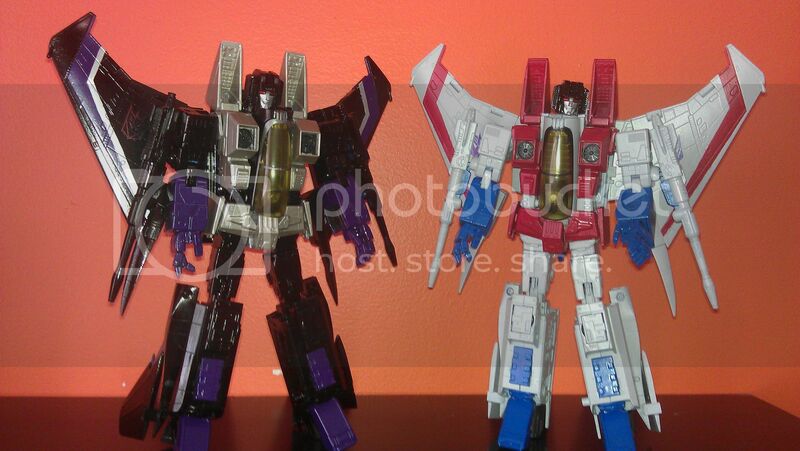 I really would like to get my Skywarp to match my TC and SS. You paint job is fantastic. Thanks. They aren't finished, just the larger areas done. I gotta detail them and then put a nice finishing coat on them.